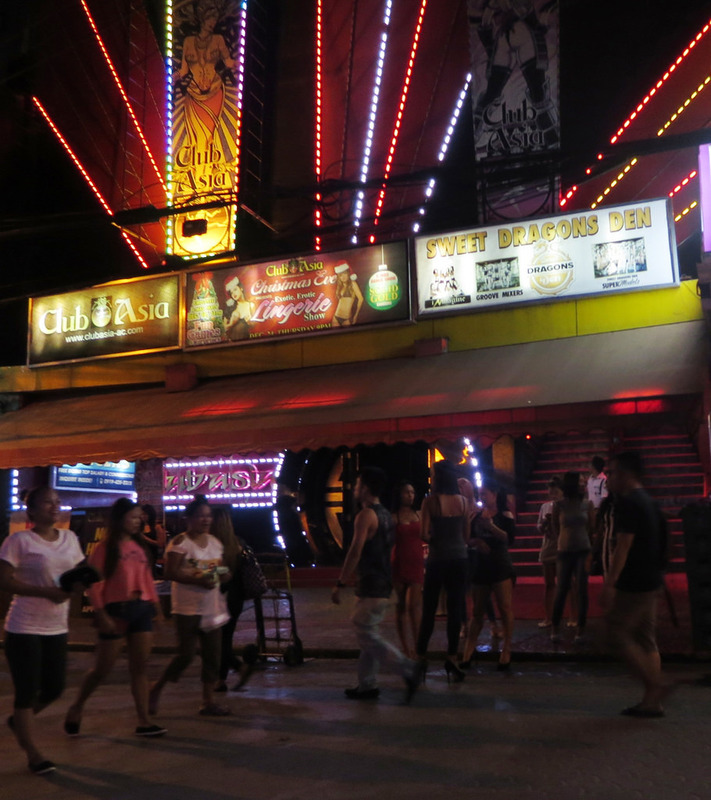 Found on Walking Street opposite Color bar and Texas, Club Asia has a sophisticated way of showing the delights from the East. The interior showcases works of art that convey a truly Asian atmosphere. This creates an incredible ambiance in the bar. 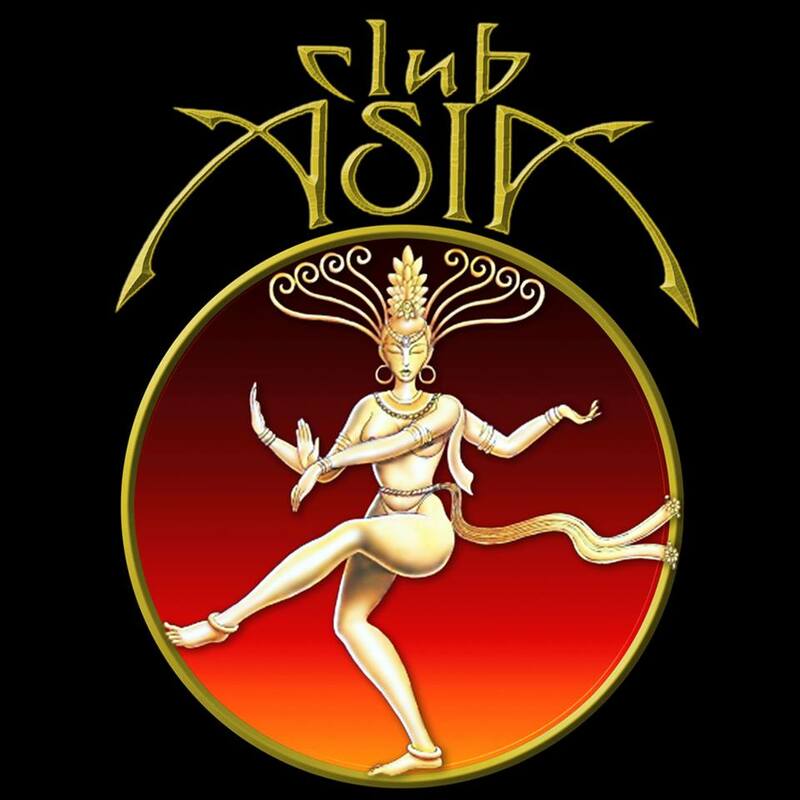 Club Asia is part of the Doll House Group and is well known for not only this reason but also through the fantastic way they show off their show girls. There are two types of performers. The first is the lively and very active style performers and the second is the slow and steady eye candy only style. 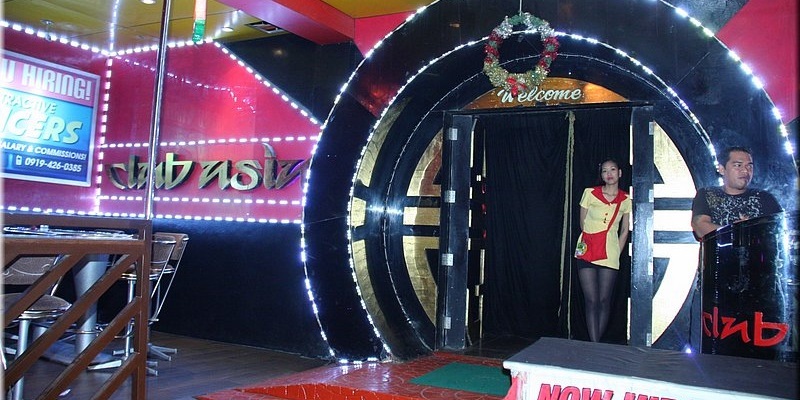 To bring this together for customers Club Asia built their stage in a wave like form to encourage the bar girls and customers to interact more. The night is made more enjoyable by the padded bar stools that line the stage and the couch style seating. The bar has a generator in the event of a blackout, there is no pool table facilities however you can pay via credit card.